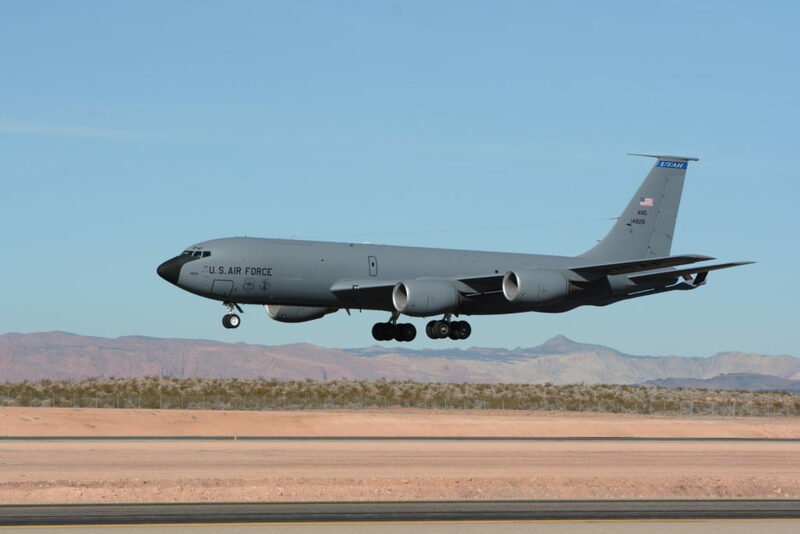 ST. GEORGE — It might not be obvious, but on any given day, the airspace above St. George Regional Airport may be rife with action and training exercises by U.S. Air Force jets, so high in the air they go unheard and unseen. On other days, the action is up close and personal as military choppers swoop in close and land to refuel. Residents may even wonder where that boom-shake-and-rattle is coming from when hearing the unique noise sonic booms generate. 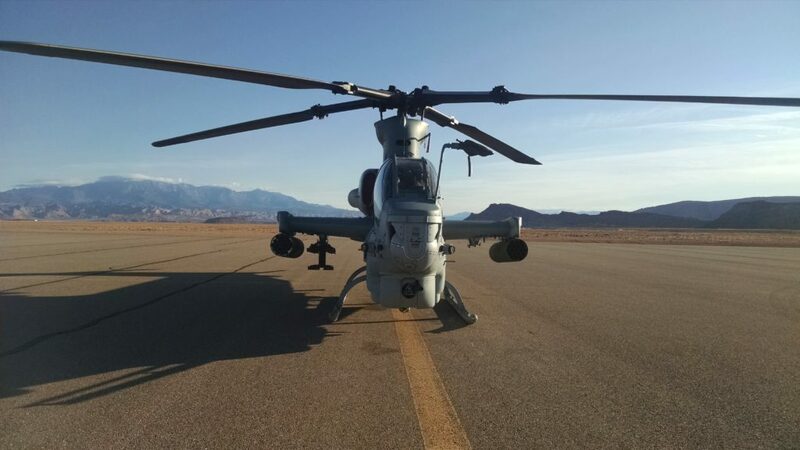 In fact, the airport and surrounding airspace are utilized regularly by the Air Force, St. George Airport Operations Supervisor Brad Kitchen said. Their drills and exercises are sometimes hard to miss but more often go unnoticed. Airmen from Hill Air Force Base in Ogden, Utah, and Nellis Air Force Base in Las Vegas, Nevada, come to the area to train in the desert terrain and utilize the airport’s unique approach system, Kitchen said. No strangers to the area, the military operated a 5,000-foot landing strip at the site previous to the airport’s construction. F-16 Falcons and Boeing KC-135 Stratotankers are the most frequent aircraft to practice at the airport, Kitchen said. 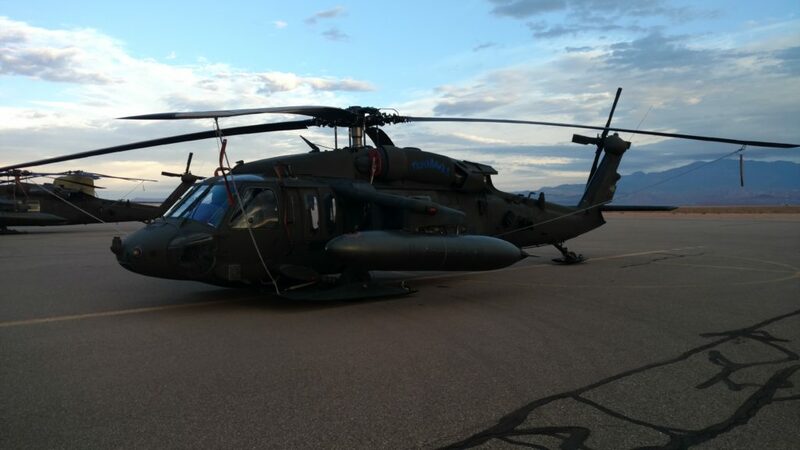 On occasions, Apache and Cobra helicopters will land to refuel. The airport has contracted with the government as a fueling station. 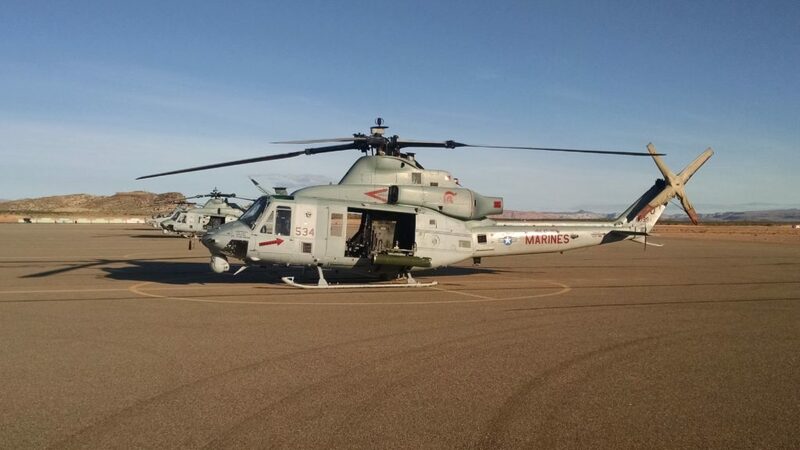 “We had a whole team of helicopters come in from Alaska, and it was kind of weird because it was the first helicopters we’ve seen that had snow skins on them,” Kitchen said of some uniquely camouflaged choppers on their way to train in the San Diego area in California. The airspace has recently become known as a viable training area, Kitchen said, given its rural locale out of the way of the heavier air traffic areas of Southern Nevada and Northern Utah. Yet, the frequency of military aircraft in the airspace is relatively low compared to its uses by other aircraft, including the busy schedule of commercial flights leaving the airport. On a yearly basis, military use of the airport represents only 1 percent of daily traffic. Love it. The sound of freedom. God bless our country and the men and women who protect it. 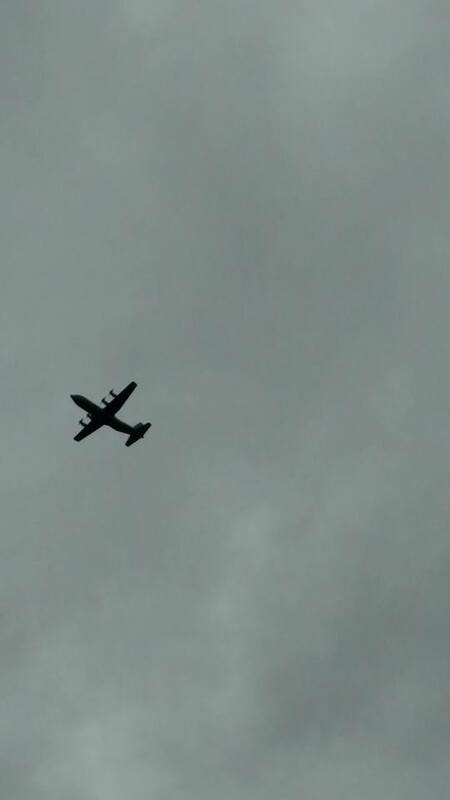 Joseph Witham/ Brad Kitchen: As a fan of military airplanes, I’ve seen and know most of the names of theses planes you posted. ( FYI: ‘plane’ is also used for helicopter discussions). BUT there are many who do not or briefly forgot the name or names. 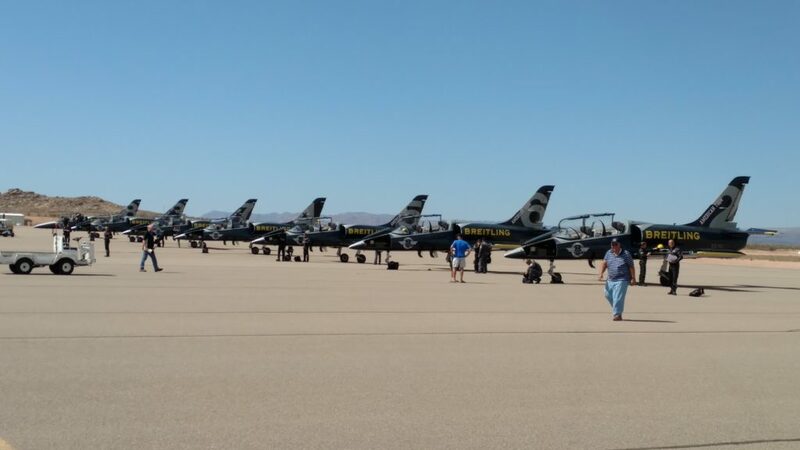 The line of jets are from Canada: As part of The Breitling Jet Team American Tour, the pilots had the privilege of performing at the Warriors Over the Wasatch Airshow at Hill Air Force Base. During the show, they flew over some of the great landmarks in Utah including the Great Salt Lake and Bonneville Salt Flats(10-28-16). In your research, I believe it’s not hard to get the names for your byline and deadline. The date/event of the photo helps, but not necessary. Thank you for such good close-ups.